Vinyl laminating for windshielf safety glass. Designed new structural steel to support cleanroom ceiling, to hold up plenum cap, fan filters, and lights. 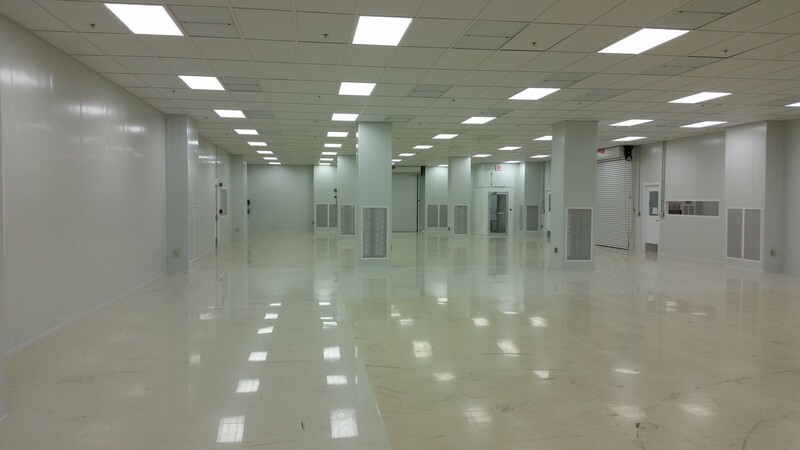 11,000sf of ISO 7, and ISO 8 Cleanroom at 64° and less than 30% RH. 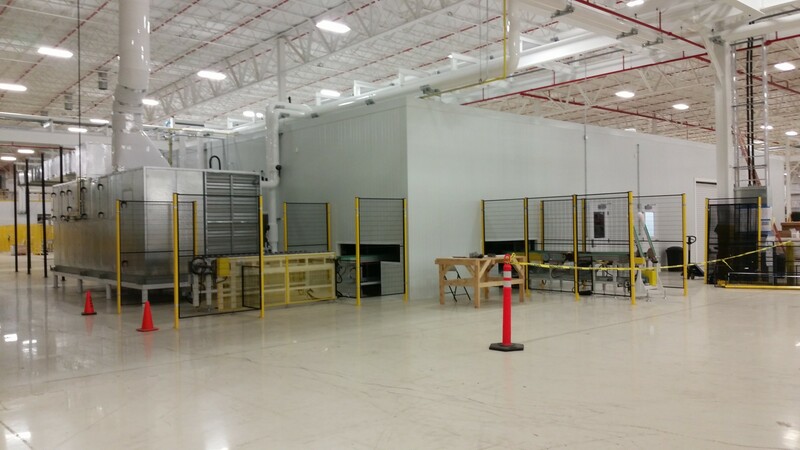 Provided new desiccant dryer dehumidifier providing 10,500 cfm of outside air to the cleanroom for pressure and humidity control. 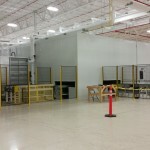 Cold Vinyl storage area at 60°F provided by using a separate dry cooler. Extend plant chilled water, gas, electric, and plumbing to serve the new room. Exterior walls and plenum cap made of 5’’ IMP to prevent thermal and humidity transfer.